Way back in 2013 when MishMash Productions just started to poke its frightened head above the parapet I started my R&D with Theatre. 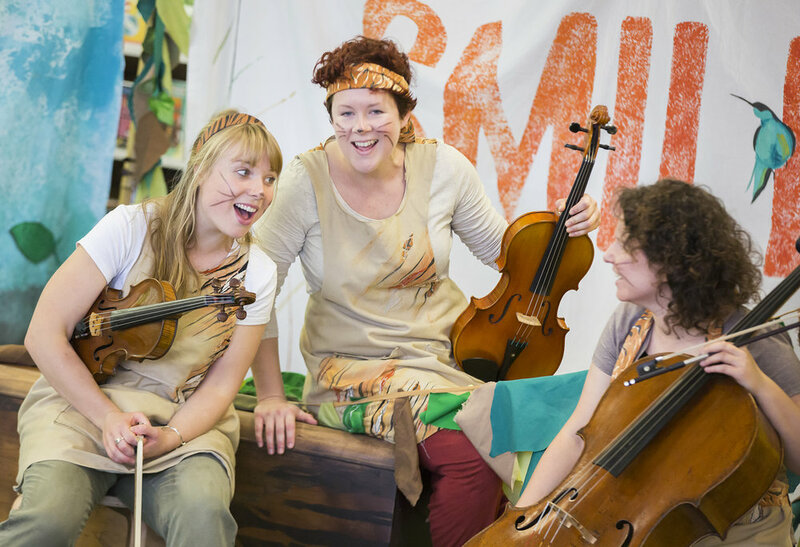 To my eyes the world of children’s theatre is remarkably broad-minded and forward thinking - putting the audience above needless traditions and conventions and developing bespoke work with the needs of children at its heart. 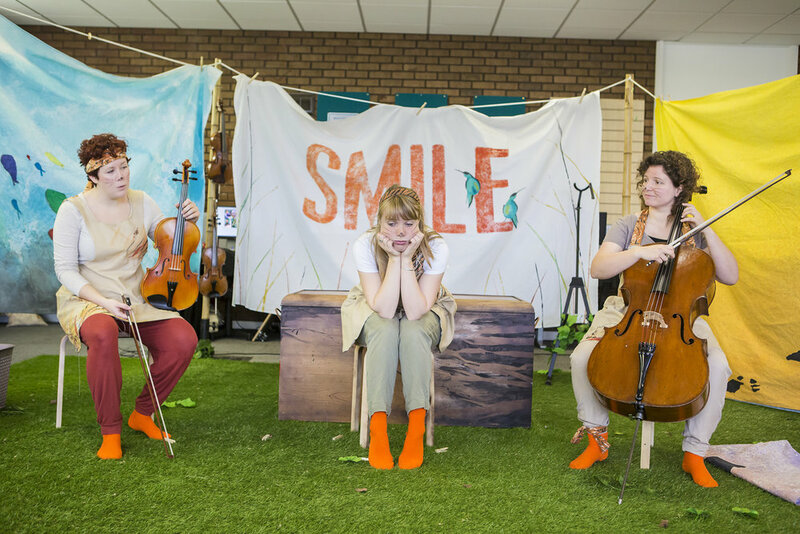 Applying theatre to music has therefore become a kind of snappy way of explaining what we do, how we roll, the cut of our jib, our raison d’etre, but what does that actually mean? I’m so pleased you’ve opened this, my first revamped ebulletin! 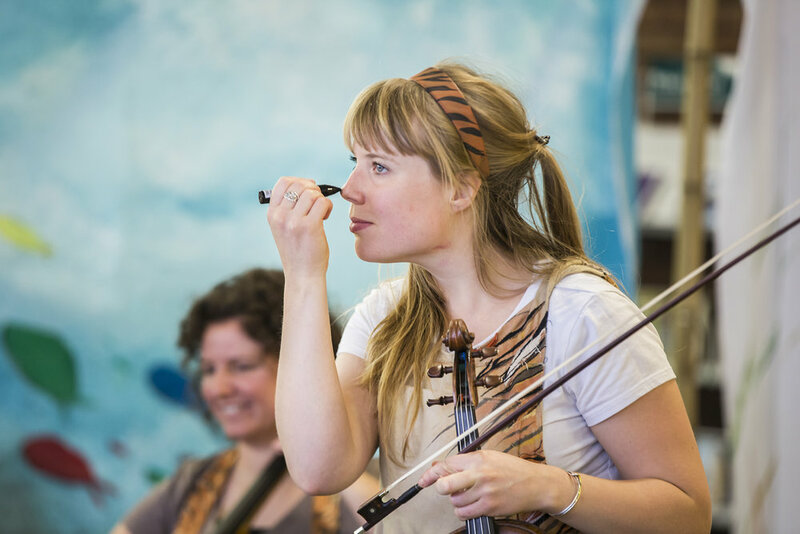 MishMash Productions is an emerging music driven theatre company changing the way classical music is presented to family and young audiences. 'I think you've done such a wonderful thing with my book. Taking it to a whole new audience, interpreting the story and illustrations in ways I'd never even dreamt about. You are a truly gifted team and I feel incredibly honoured that you worked your magic on one of my stories. Thank you.